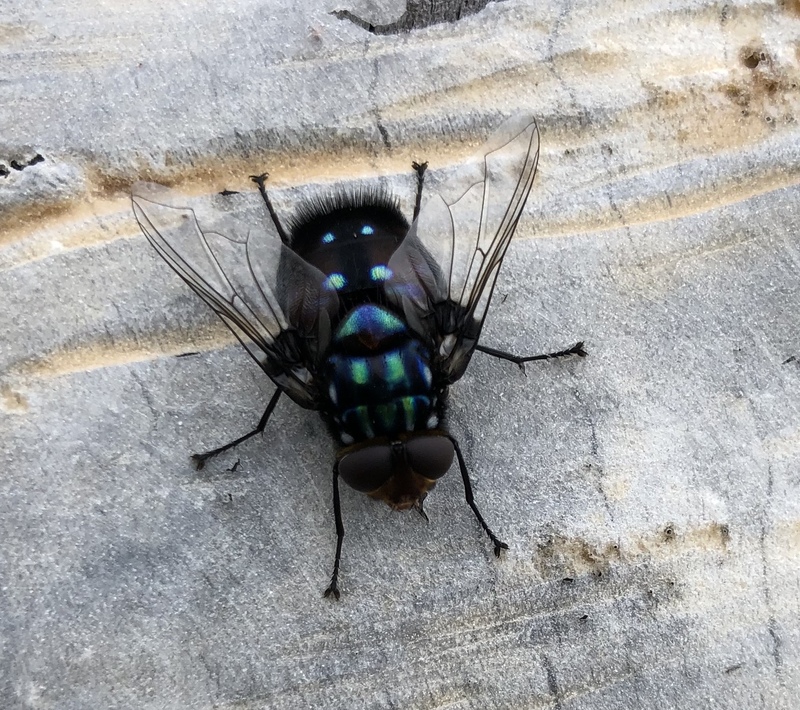 I found this stunningly beautiful Fly in a graveyard in Point Lonsdale Australia. Can someone tell my what type it is Please. It was wide as my thumbnail about 3cm long. 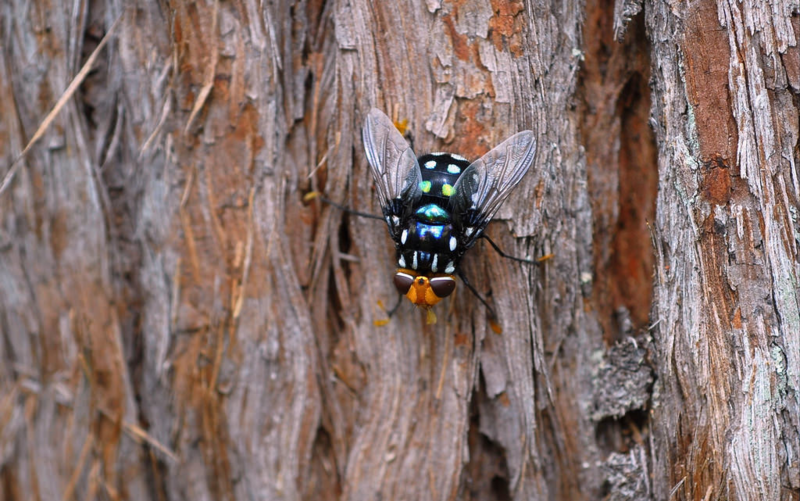 Could be a blue rutila fly (Family Tachinidae) http://www.brisbaneinsects.com/brisbane_tachinids/BlueRutiliaFly.html. 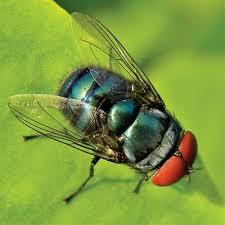 Or the green rutila fly, which is similar. Not the answer you're looking for? Browse other questions tagged species-identification entomology diptera or ask your own question. What kind of beetle is this (2cm long, brown, “V-shaped” body)? Identify this large (swamp) fly? What kind of a fly is this? What flying insect is this? Resembles Wasp / Crane Fly / Moth?